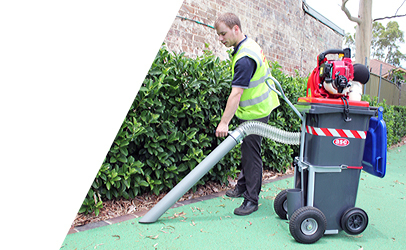 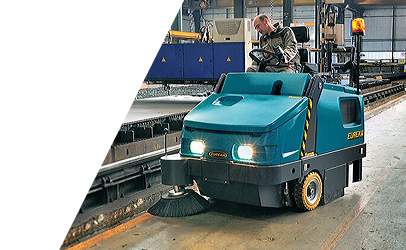 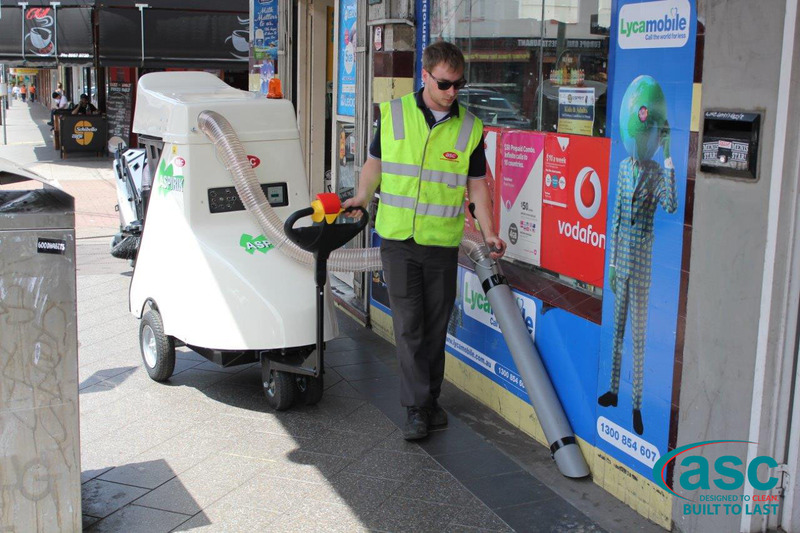 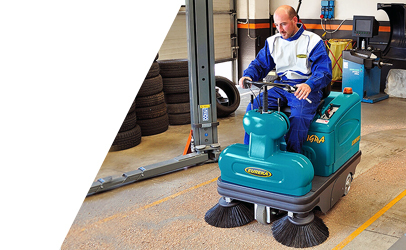 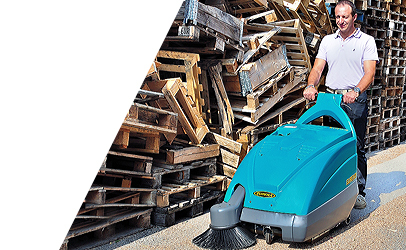 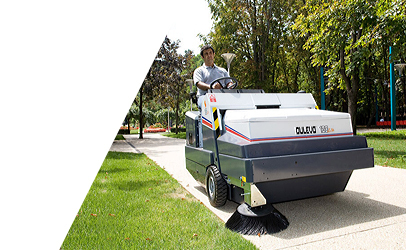 Even if your industry is not included in our industry categories, rest assured we have a mechanised cleaning solution for it too. 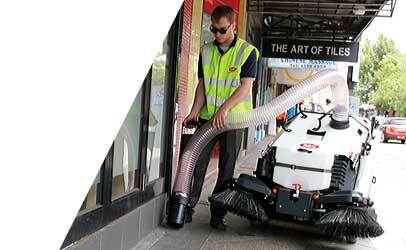 We are experts in accessing a client’s cleaning needs and knowing the machine to meet them. 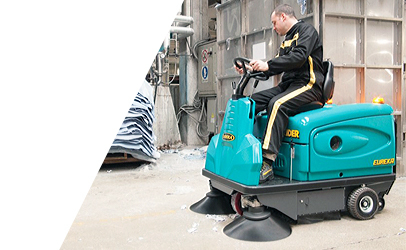 We can also offer custom, specialised versions of the machines we import and carry.